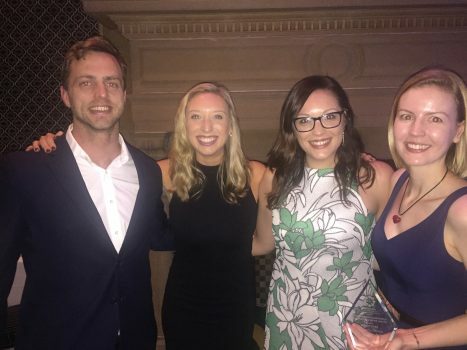 Kairros psychologist and consultant, Kelsey Tribe won the ‘Outstanding Return to Work (RTW)’ category of the ARPA NSW Awards held in Sydney on 12 November. Held annually, the ARPA awards help celebrate the talents and achievements of professionals in workplace rehabilitation who are committed to success in all aspects of service provision in New South Wales. Our congratulations also go to Jane Forsythe who was a finalist in the Outstanding Consultant category.